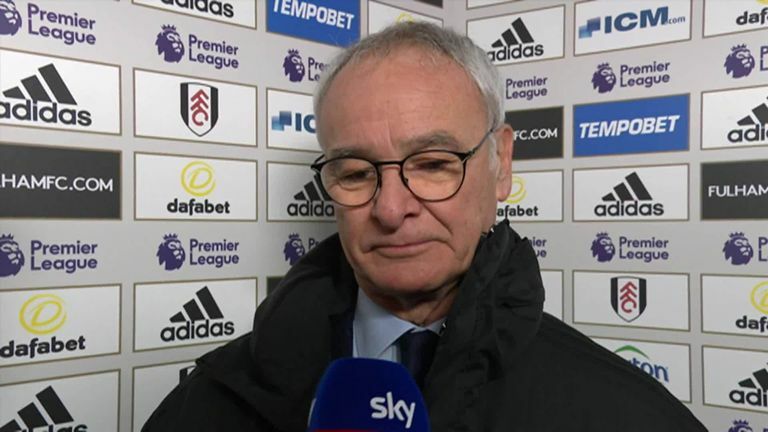 Claudio Ranieri questioned his players’ game management as Fulham conceded in the final seconds to lose 2-1 at home to Tottenham in the Premier League. Claudio Ranieri accused his Fulham side of lacking experience after poor game management enabled Tottenham to win Sunday's clash at Craven Cottage. Fulham were within touching distance of a vital point for their survival bid, with the scores locked at 1-1 heading into stoppage time after Fernando Llorente's own goal had been cancelled out by Dele Alli. 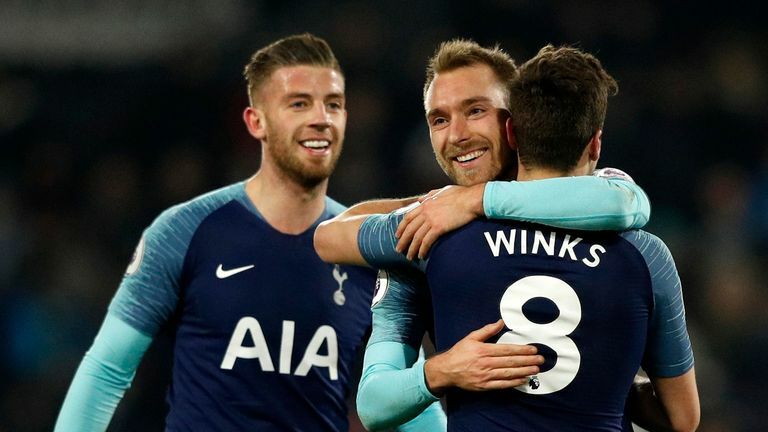 But Fulham's decision to deliver a late free-kick into the Spurs area, rather than running the clock down, proved costly as Harry Winks headed the winner in the dying seconds. "It was a good match," Ranieri told Sky Sports. "The first half was fantastic for us. We scored, maybe there was a penalty too after our goal. The crushing late defeat leaves Fulham seven points from safety at the bottom of the Premier League. Despite this, Ranieri has vowed to maintain a level of performance supporters will appreciate. "I think our fans are happy for their performance," he added, "and we must continue this way. "I am confident and haven't lost my confidence about the team.